Turkish President Recep Erdogan is expected in Moscow next week for what is going to be his fourth meeting with Russian President Vladimir Putin in six months. As the two countries try to navigate their competing, if not adversarial, presence in Syria, the question remains whether the two can trust each other and to what extent? 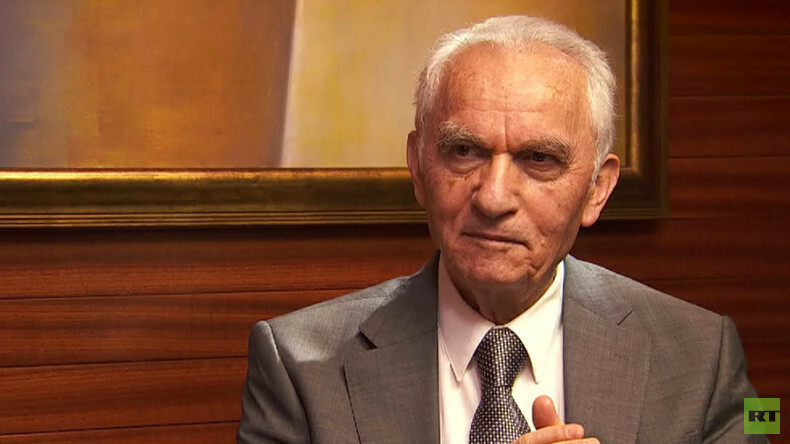 To discuss this, Oksana is joined by a founding member of the ruling AK Party and former foreign minister of Turkey, Yasar Yakis.